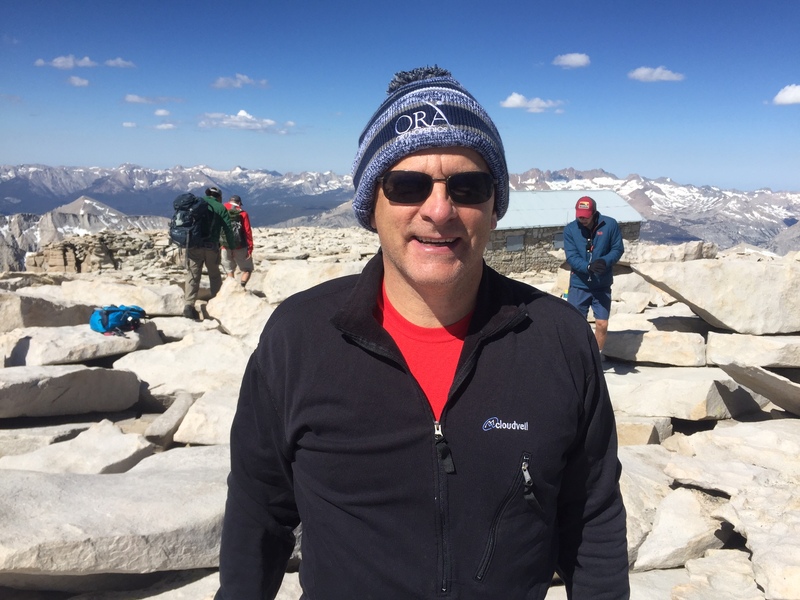 August may be the Dog Days of Summer in the QCA, but ORA surgeon, Dr. Joe Martin, decided to beat the heat and traded in his sun hat & sandals for a ski hat & hiking boots! 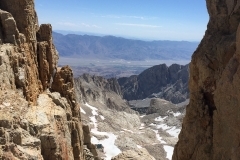 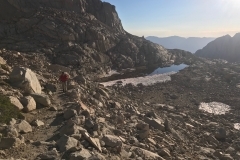 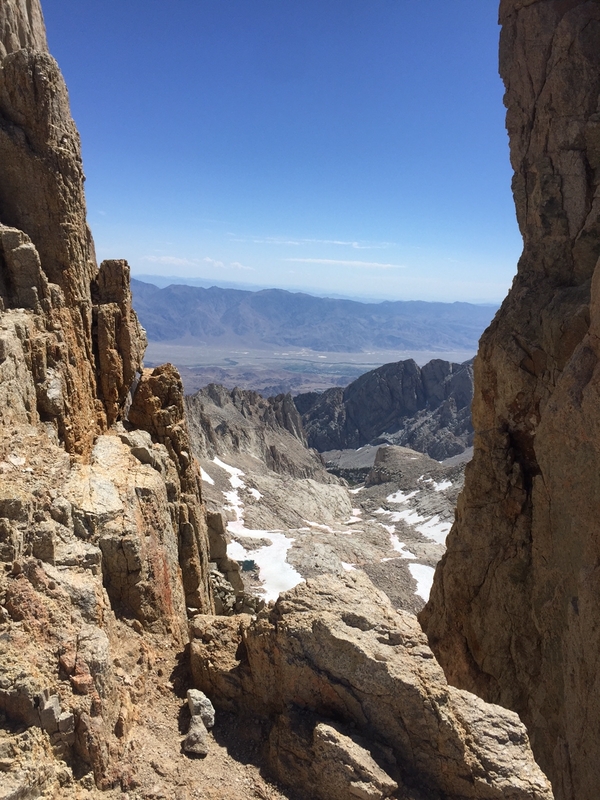 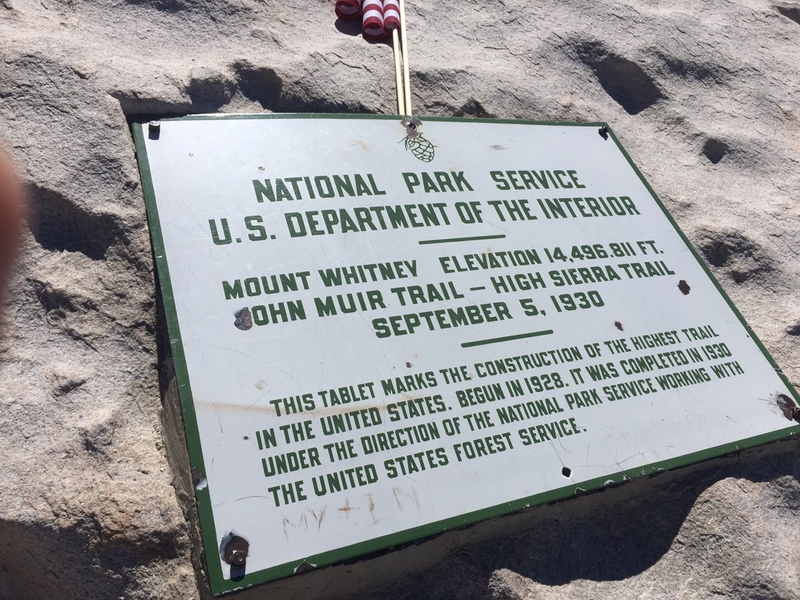 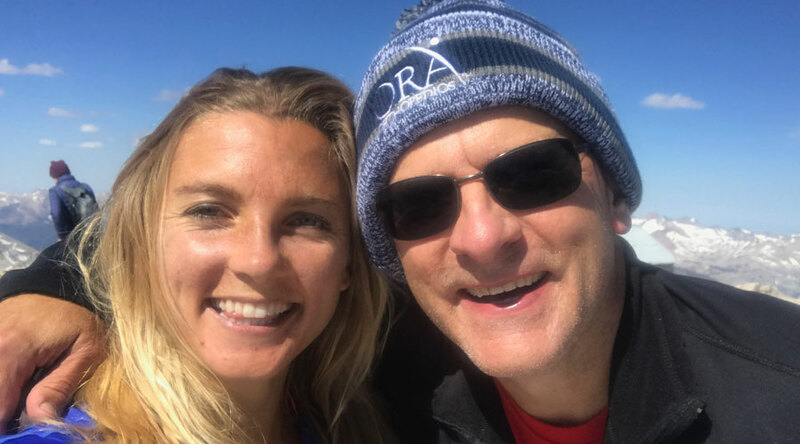 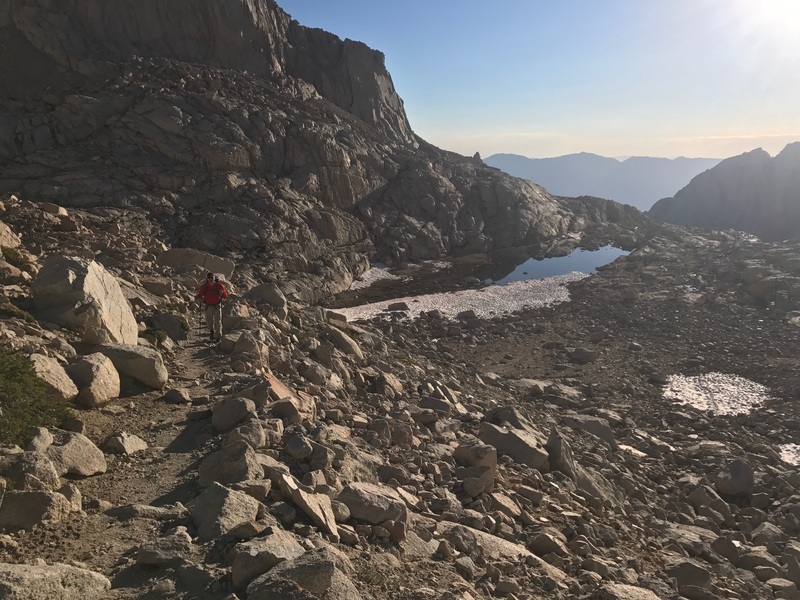 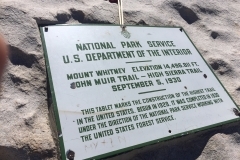 Big shout out & congratulations to Dr. Martin (and his daughter) who hiked the tallest mountain in California – Mount Whitney! 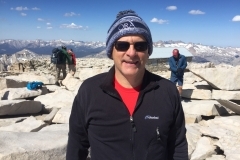 We’re loving the views too – and the hat! 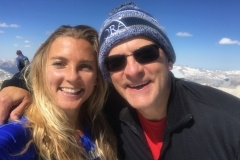 Join us on Facebook as we congratulate Dr. Martin!